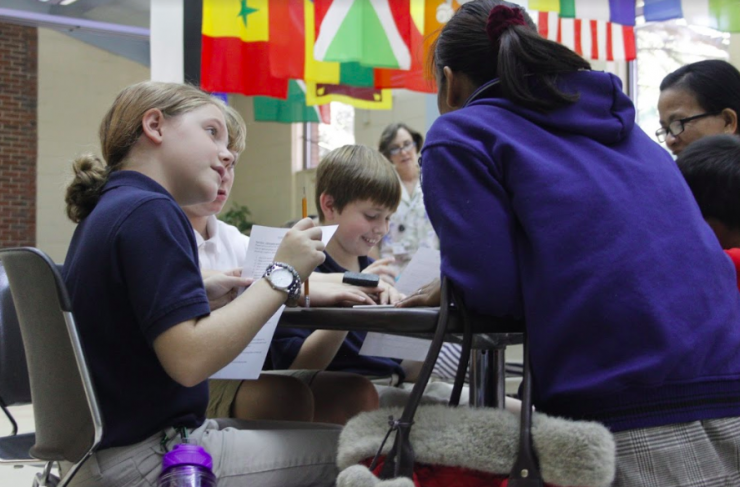 Academic excellence is a hallmark of Episcopal schools. At Trinity, we are continuing this tradition and redefining academic rigor. 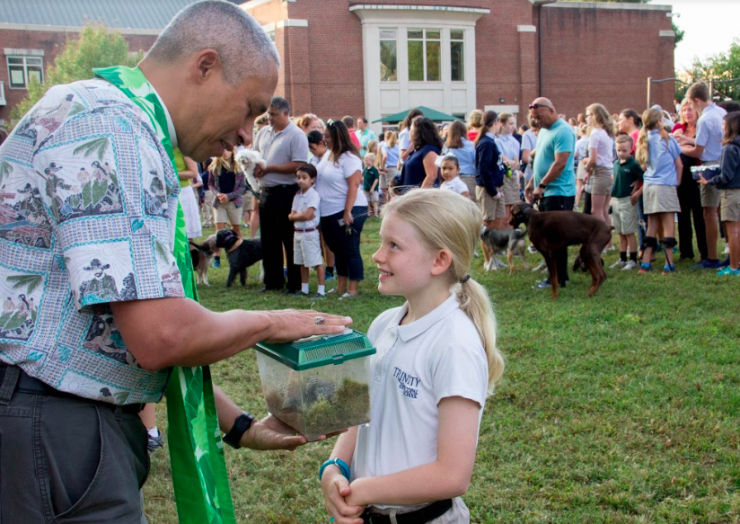 Trinity is committed to creating and sustaining a school community that is welcoming, respectful and inclusive of differences and that reflects the diversity of the greater Charlotte community. Trinity nutures spirituality as an integral dimension of children's development, thereby preparing them to share their intellectual and creative talent for the fulfillment of God's purpose. We observe the cherished rites of the Episcopal Church, including its tradition of reason, openness and acceptance. Our responsibility as children of God affirms our commitment to outreach and service to others. Each grade-level is partnered with a community organization whose mission and services are related to curricular goals. Our students address real community needs in ways that are connected to and informed by their classroom learning. Trinity students are becoming good citizens of the world as they answer the call to love their neighbors.